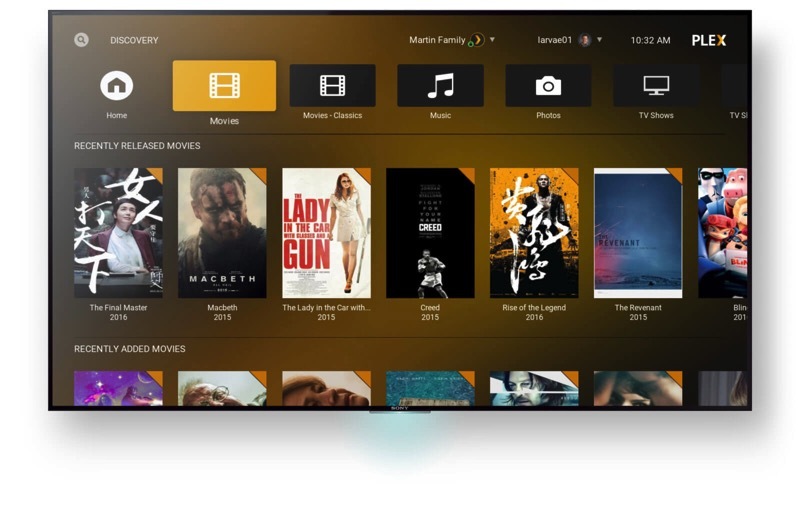 Plex has announced today that the team behind Plex Media Player has been busy working to give its users a fully fledged “desktop mode” experience. “With Plex Media Player running in a window, you can now use your mouse and keyboard as nature intended, and switching to the TV UI is as easy as going full-screen”, the announcement reads. With this new feature out in the wild, Plex has also announced that it is making Plex Media Player free for all users, meaning that you don’t have to pay for a Plex Pass to use it. On top of the above two announcements, here is a third: Plex has been working closely with Kodi add-on developers (you may be already using this media player) to launch an official Plex add-on for Kodi. With the new Plex add-on for Kodi, you will get the same Plex server discovery, user switching, library browsing and, of course, media playback experience you are familiar with, plus a few dozen settings to tweak the content, according to the announcement. Some of the features are limited to premium users, however.